Jennifer is interested in Family Practice. She loves seeing a wide variety of patients across the lifespan. She enjoy's practicing in a rural area and serving the communities she grew up in. Jennifer wants to promote prevention and wellness in order to keep her patients as healthy as possible. Jennifer treats acute and chronic illnesses. 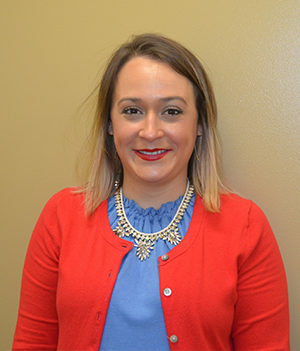 Jennifer has experience as RN and charge nurse in areas of Transitional Care, Inpatient Rehabilitation, Same Day Surgeries, Orthopedic Same Day Surgery and Endoscopy. Jennifer is a member of the Kentucky Coalition of Nurse Practitioners and Nurse Midwives and American Academy of Nurse Practitioners. Originally from Eastern Kentucky, but fell in love with the Morehead area after college. Registered Nurse since 2012 before becoming a Family Nurse Practitioner. Jennifer spends time with her husband, daughter, and loves to be active outdoors in her free time.